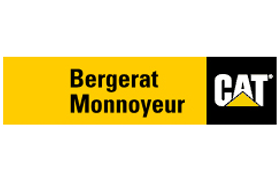 Bergerat Monnoyeur sells, hires, maintains and repairs new and second-hand construction site machinery for the Caterpillar brand, for which it is the exclusive concessionaire. The company has just elected to equip the sales team with the GEOCONCEPT Opti-Time Cloud Tour solution to facilitate the team’s day-to-day work. Opti-Time Cloud Tour will enable each sale staff member to locate and enrich the Salesforce contact database directly from the mobile application, to schedule appointments in an optimal manner, to perform search around functions on the ground and to calculate routes based on selected criteria (geographical area, customer profile…). This solution will assist field teams in optimizing appointment booking both upstream of the visit and on the ground. It is planned to deploy the solution over a 3-year period in Belgium, France, Romania and Poland and will encompass almost 600 licenses by the year 2018. 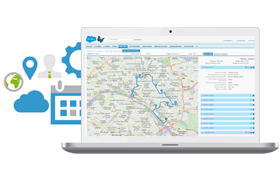 Fully integrated with the Salesforce environment, the Opti-Time Cloud 2.5 app enriches the geographical experience by making cartographic optimization accessible directly from the field. This new version improves the organization of companies' daily activities. GEOCONCEPT will exhibit on the French Pavilion at the Retail Tech Asia expo from 13 to 17 of June. (From 13 to 15 In Shanghai/China, then from 16th to 17th of June in Hong Kong/Japan). 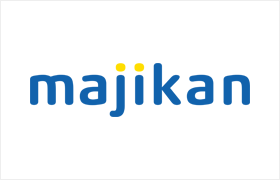 The Group will present its geomarketing and field service management new solutions. Held for the 8th year, Retail Asia Expo is an annual trade show and conference that caters retailers in Asia Pacific. The award-winning exhibition consists of three focus areas: Retail Technology, Retail Design & In-Store Marketing and Internet Retailing. The expo showcases retail solutions from over 200 local and international exhibitors. To perfectly compliment the needs of every retail professionals, various educational features and networking opportunities are available, including seminars, gala dinner, cocktail reception, and retail awards. 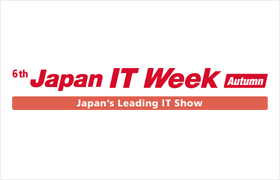 The show attracts more than 8,500 visitors from 60 countries. Meet us, booth E25 ! 2015 was marked by customer adoption of a wide range of the publisher’s solutions, international expansion and an increase in headcount. GEOCONCEPT announces annual sales growth of 19% in 2015 and a doubling of operating profits. The company also announces a new hike in headcount, which has doubled over the past five years. 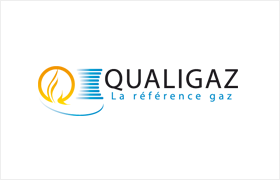 Qualigaz announces its selection of GEOCONCEPT and its Opti-time Global GeoScheduling solution for optimizing the movements of its technicians in France as well as continuing to improve its service quality and punctuality in inspecting gas equipment. 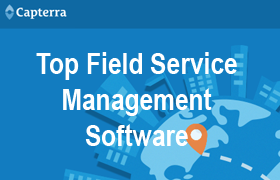 GEOCONCEPT joins the Capterra Top 20 of Most Popular Field Service Management Software directly to the twelve rank.